My Artist’s Corner (MAC) is a group of artists, all of whom are living with mental health issues. Is a volunteer group and raise the majority of our funds themselves. Here is what they have to say about me. Recently we held a contest to select a new logo graphic for our group. While the winning design was reasonably well defined, we knew that it required translation into a professional graphic design. Mr. Boyer was able to assist us with this process in providing several alternative interpretations of the winning design. Once a design was finalized, the logo was quickly available. Please see attached. In addition to the group’s logo, we have revamped our MAC brochure. Mr. Boyer provided several useful suggestions for layout, ‘background’, and placement of text. In particular, the inclusion of photos of MAC members will add significantly to the overall effectiveness of the brochure. The brochure is also attached. We are certainly very appreciative of our professional quality logo and brochure! It enhances our credibility with those outside our group, and increases confidence for the MAC members. Many thanks to Mr. Boyer! I would like to thank you for the professional way you designed our Dickson Signs web site. Your ideas and your input were largely responsible for the success of our web site and for the many compliments we have received from business associates and visitors. Your idea of installing a monitoring device that allows us to keep track of our web site visitors is just one of the many reasons that we offer our vote of confidence in your web design services and we have no hesitation in offering ourselves as a positive reference for your work. Thanks for the Jay Carter Brown web site Ken. 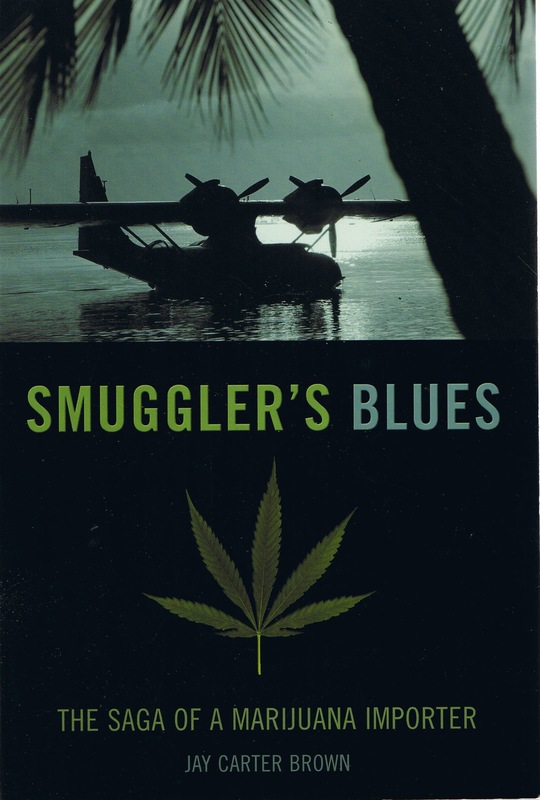 I have had lots of hits and my book Smugglers Blues is selling well no doubt as a result of the exposure from the web site you designed. I particularly like the way the site looks like it is under the ground which fits the theme of my writing. You made the whole experience of creating a web site very easy to understand. I will always appreciate what you have done for me.